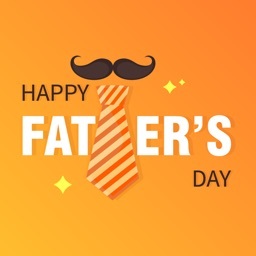 Its time to wish your Fathes for Father's day, this is an app for you. 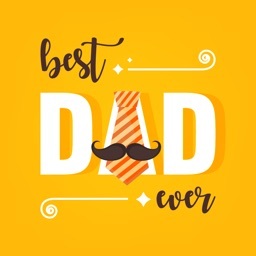 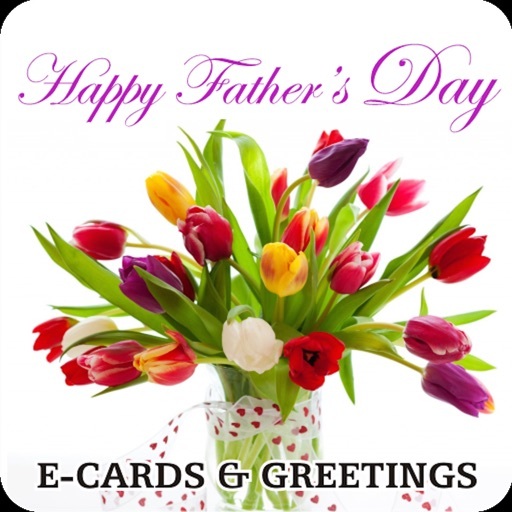 The App provides a quick way to send well designed beautiful ecards to the Father to thank him for taking care of you, guiding you and helping you in your childhood days. 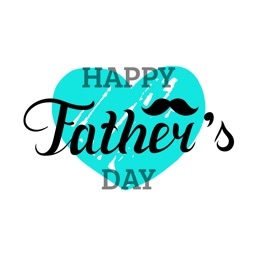 This is the time to thank him and let him know you love him too! 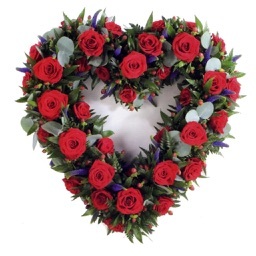 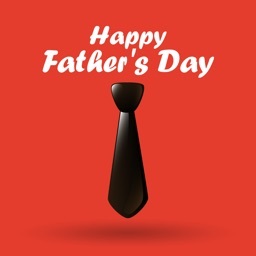 Send your father the beautiful, full of love eCards to say thanks for being the best Father in the world. 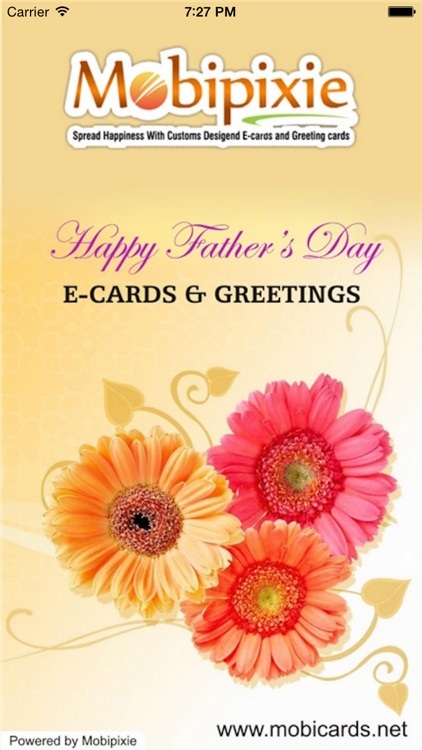 Make him feel special in few seconds by sending the lovely Father's Day e Cards, absolutely free. 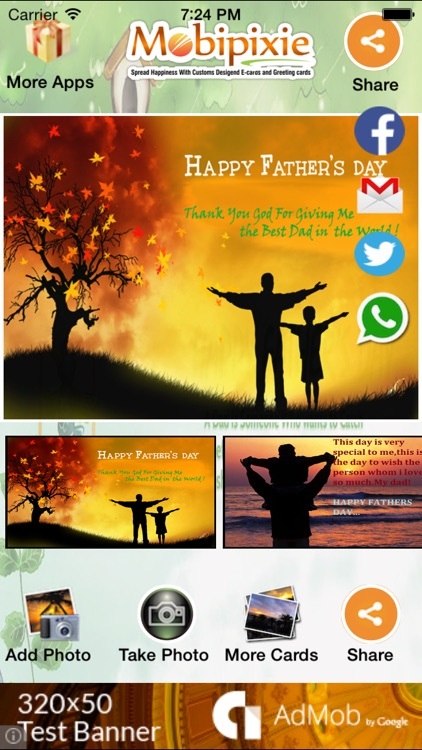 Very big collection of selected and specialized designed Father's Day eCards and greetings. 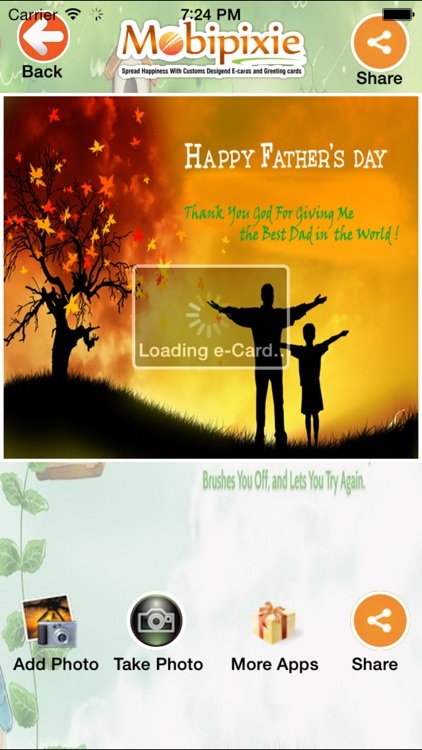 The app has been designed by the professional design and development team of MobiCards.net. You can get more ecards at Mobicards.net where you can select a wide variety of other cards.